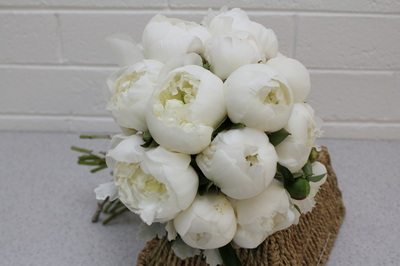 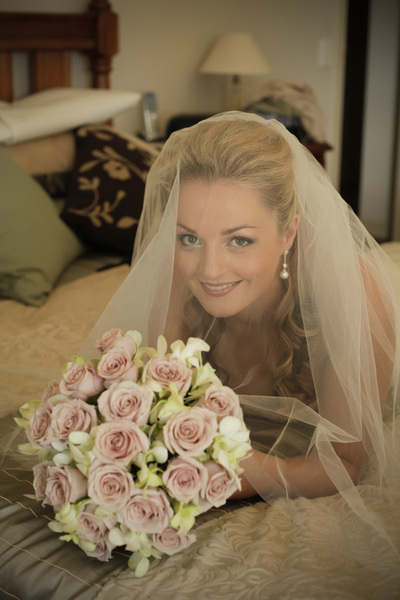 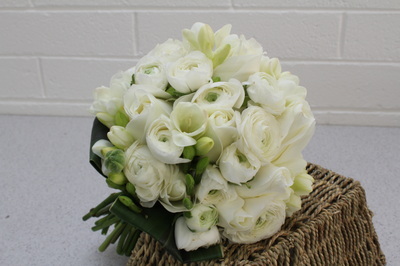 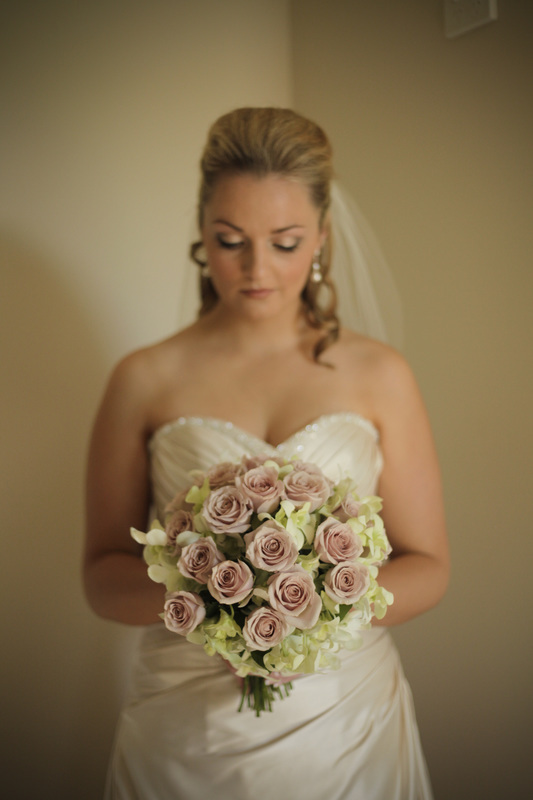 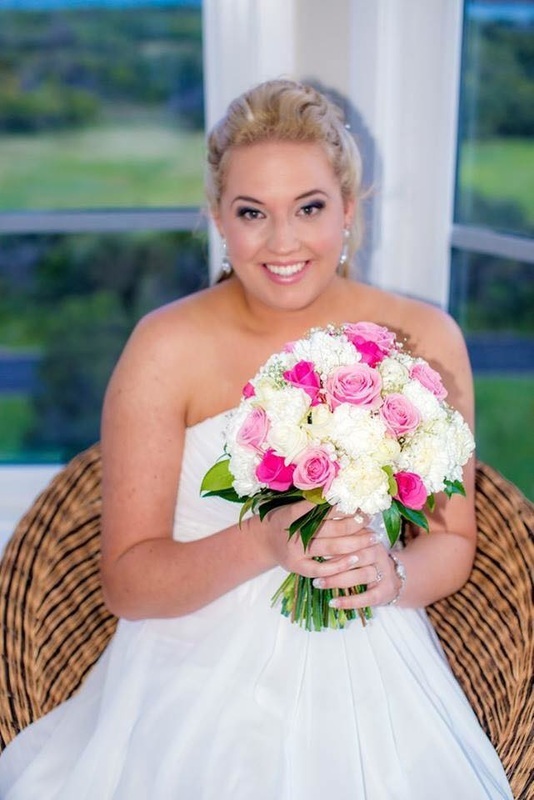 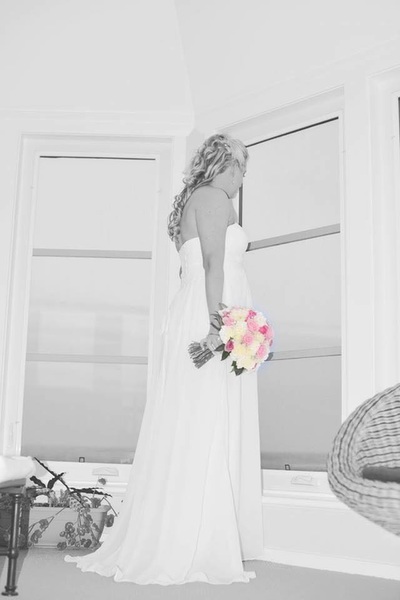 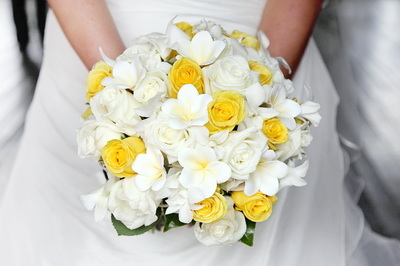 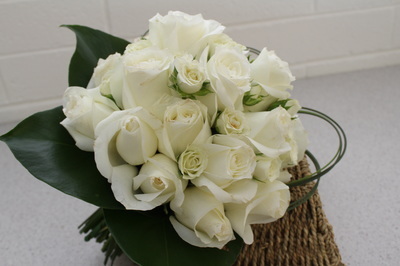 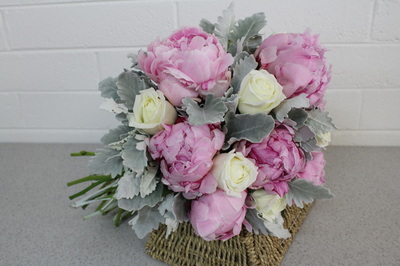 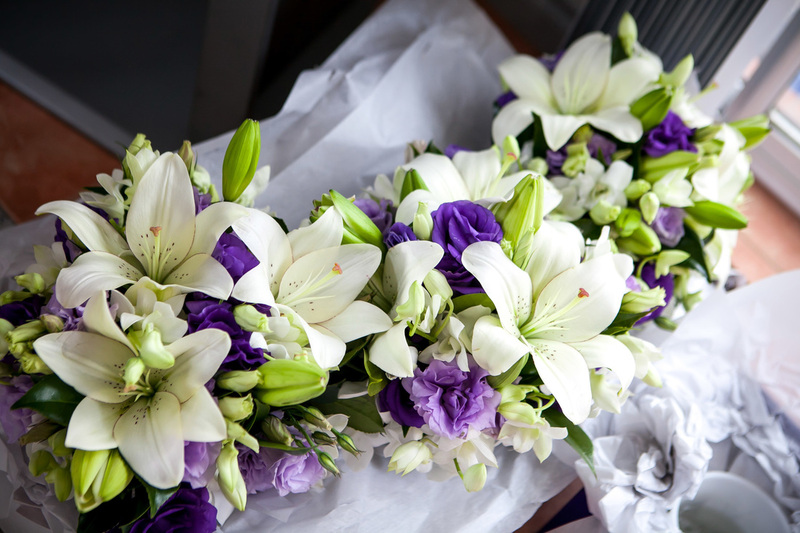 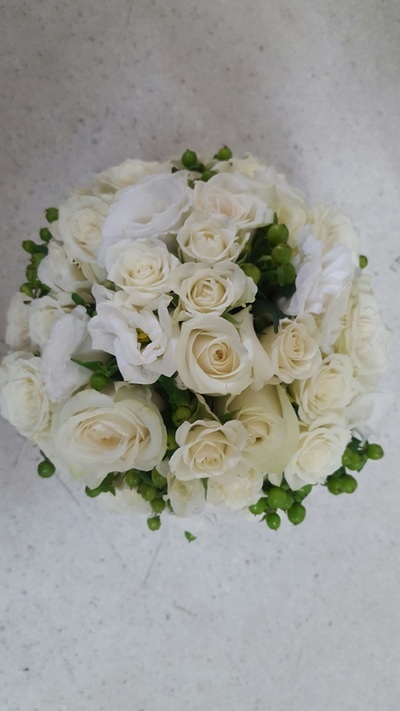 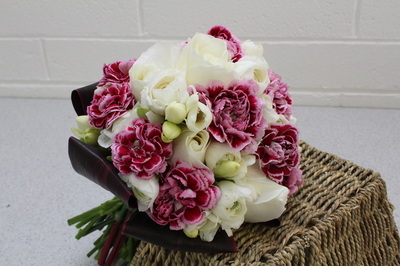 “WOW” is what we achieve every time we deliver our bouquets to one of our brides. 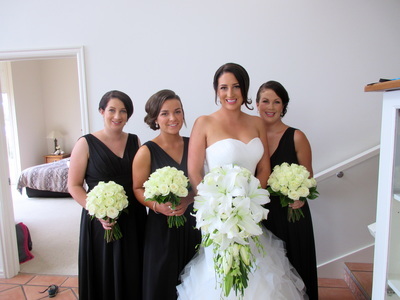 To see the smile on their face is priceless and gives us a huge buzz to know they are happy. We pride ourselves in making sure every element is what you imagined it to be. 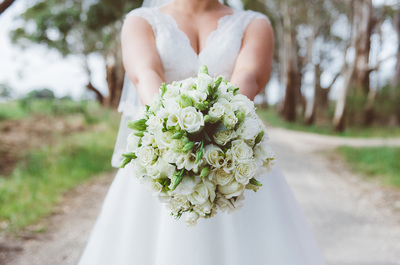 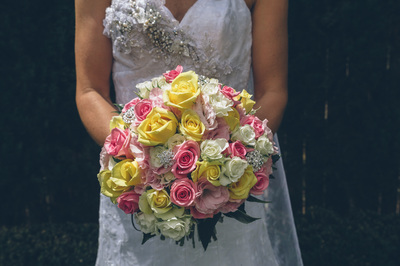 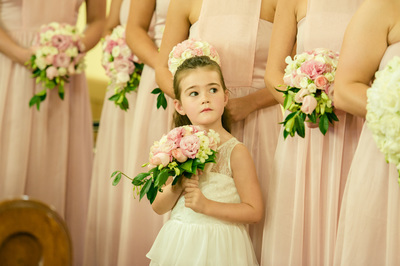 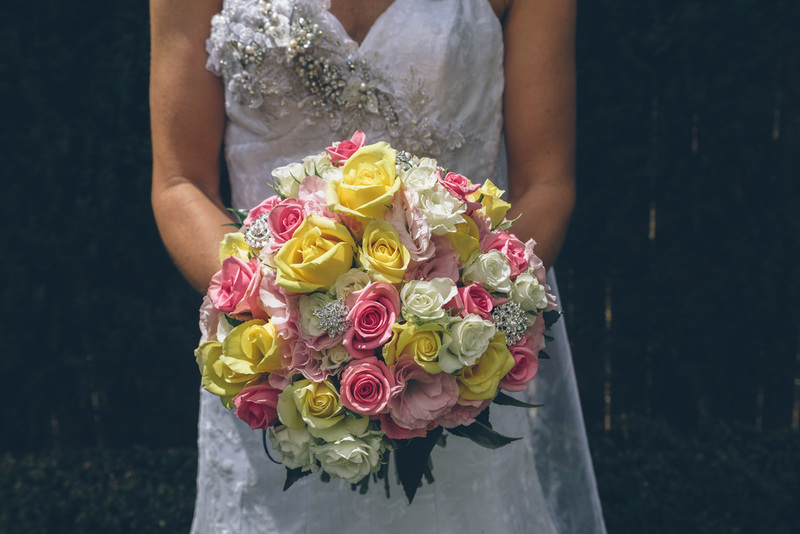 It’s all about what the bride wants and what fits into your budget. 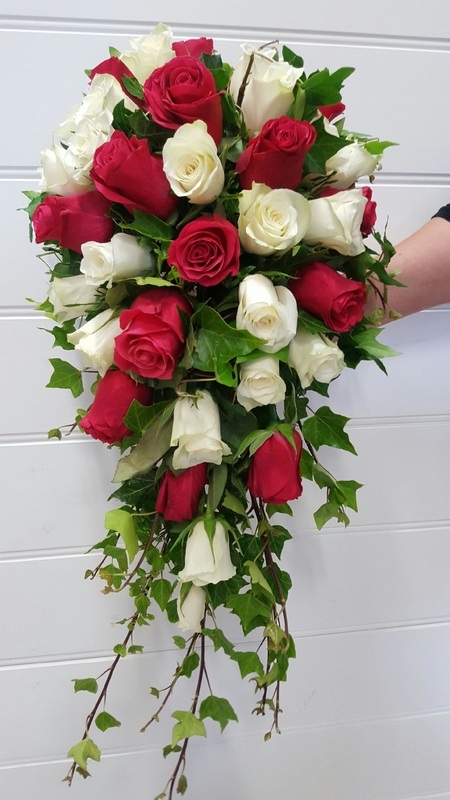 We can create something beautiful with any budget so there is no challenge too big or small for the girls at Functions 2 flowers. Whether your choice is a cut flower posy with stems or a complete wired bouquet we can do anything that is required of us. 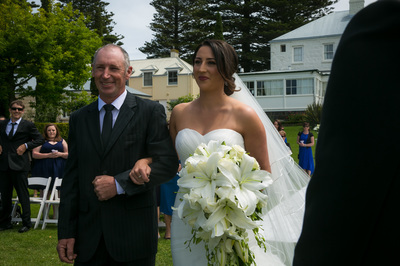 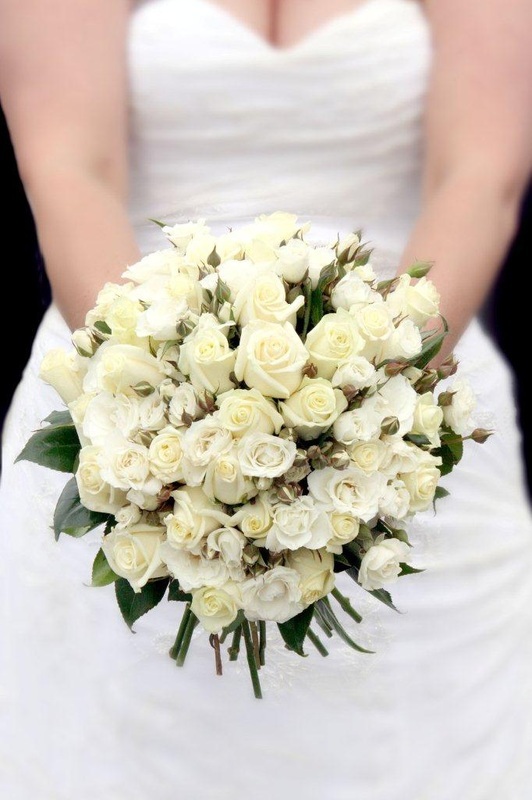 With over 60 years of combined wedding experience between 4 florists we will get it right for you. In the last 9 years this has been our passion, and are fortunate to have been apart of over 700 weddings. 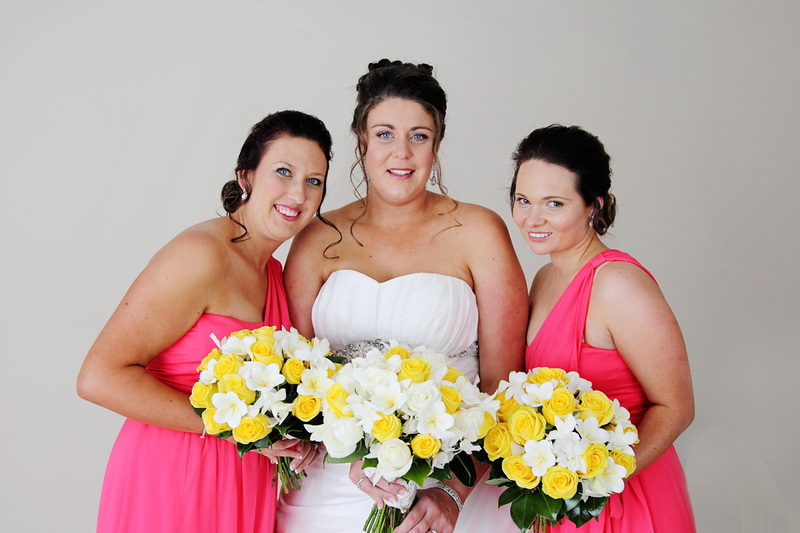 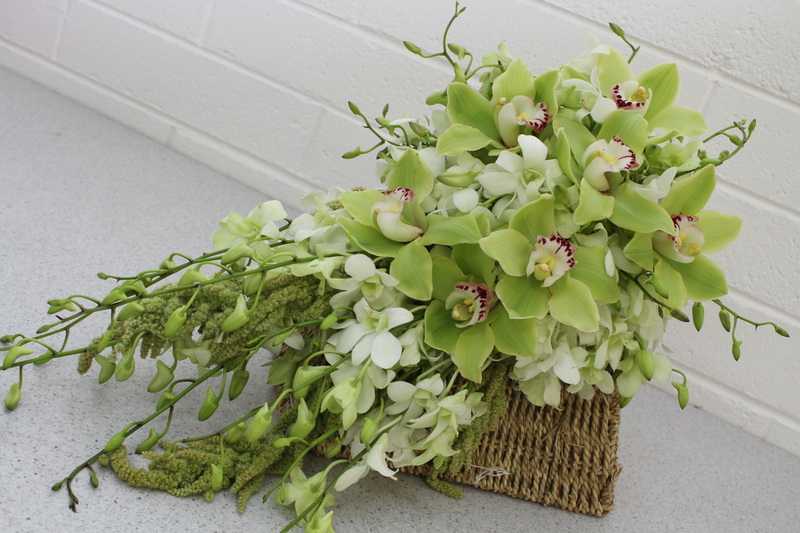 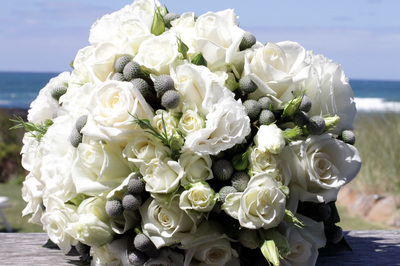 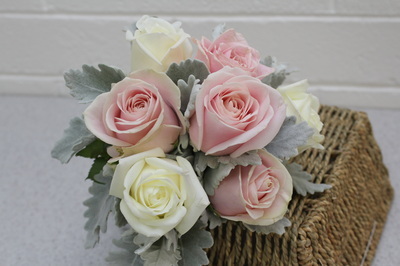 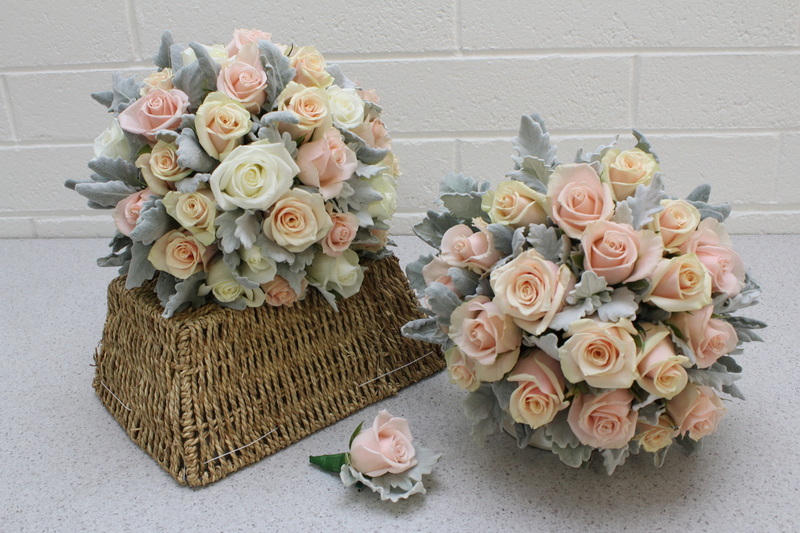 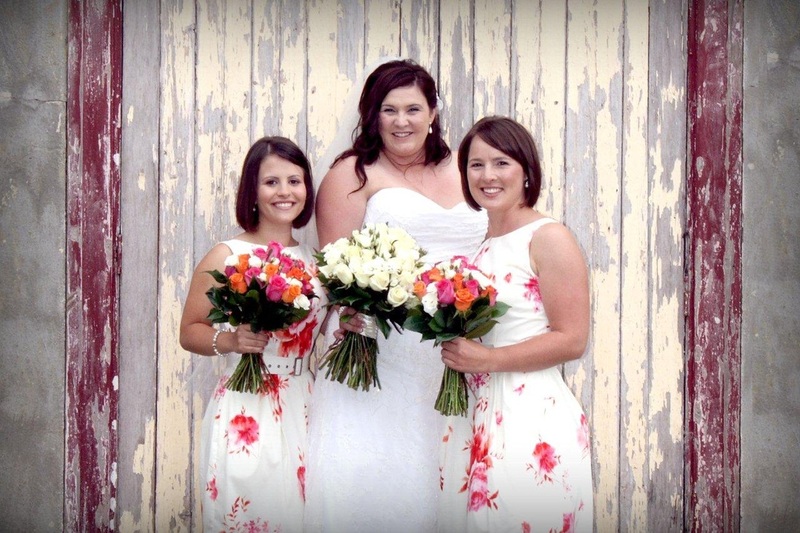 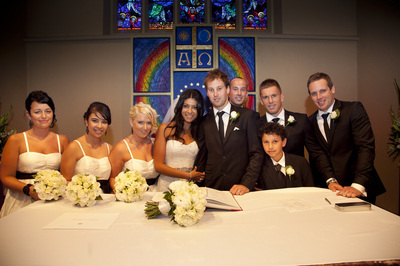 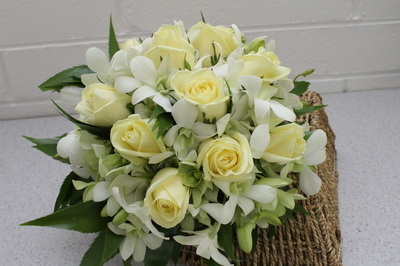 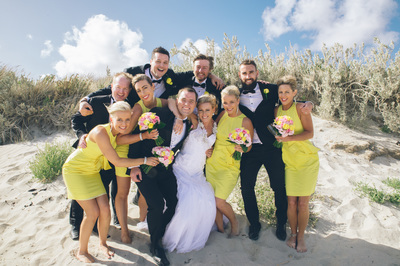 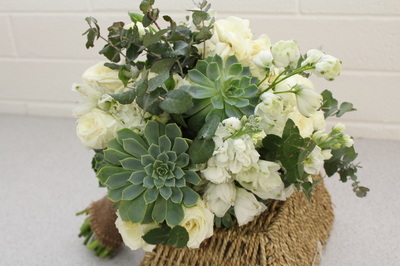 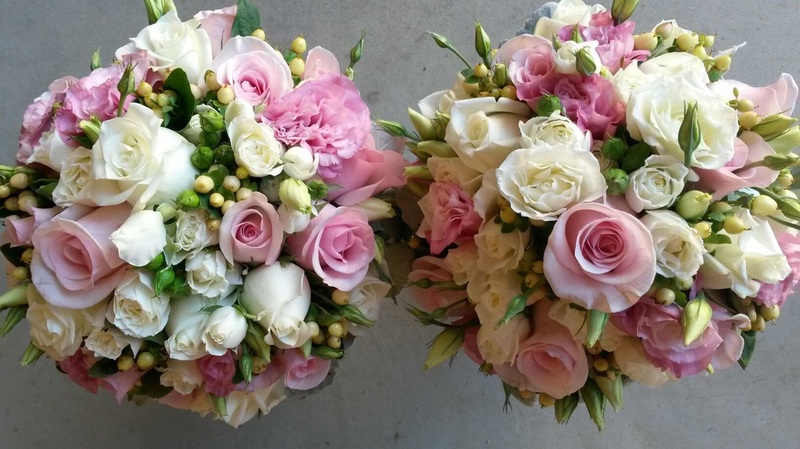 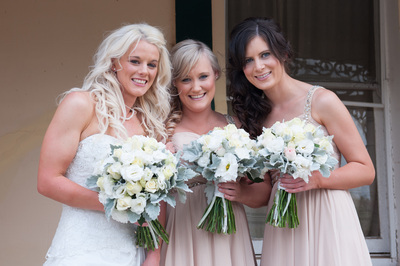 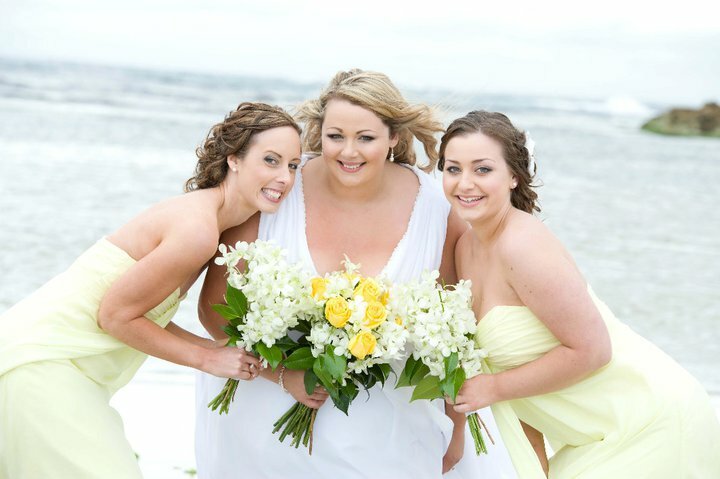 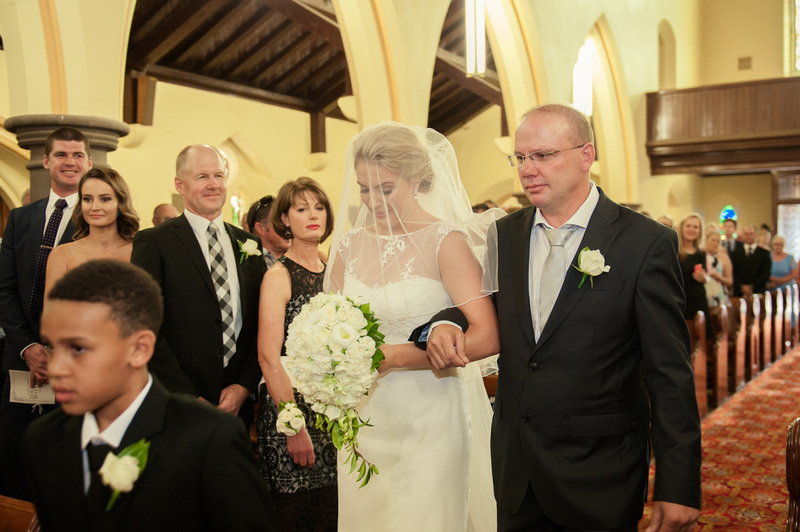 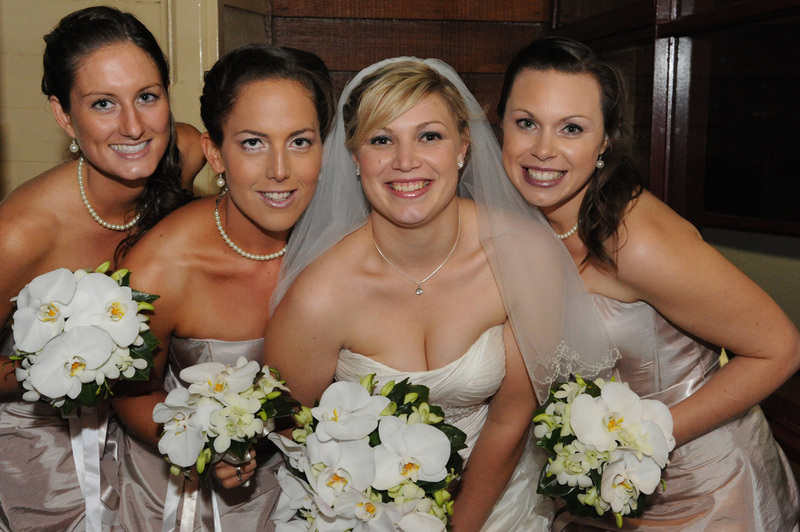 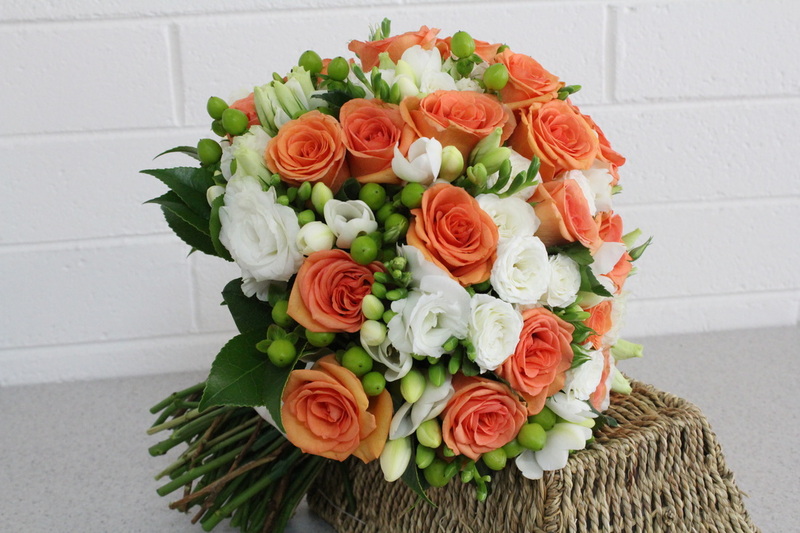 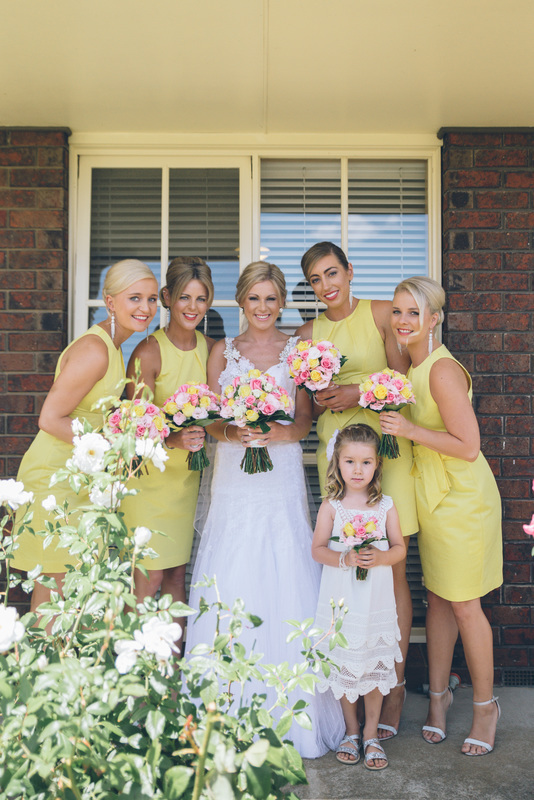 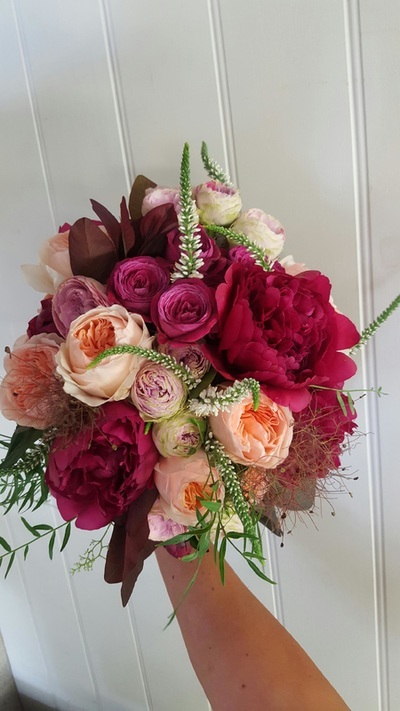 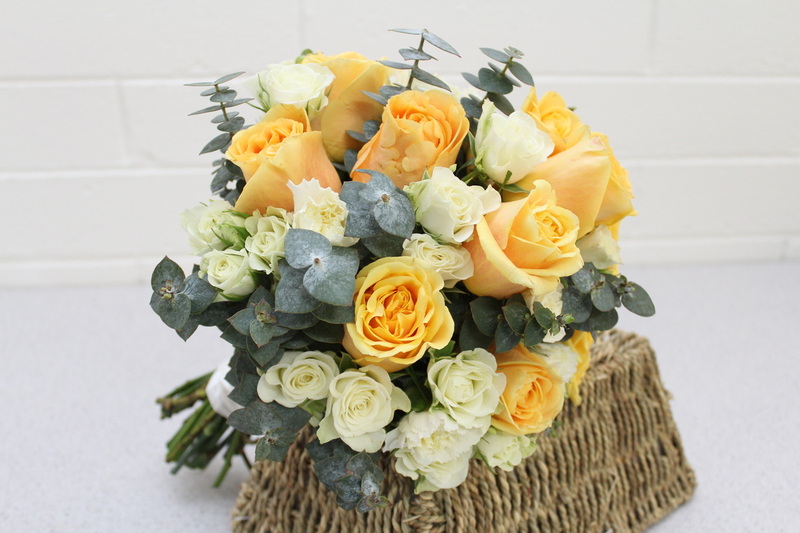 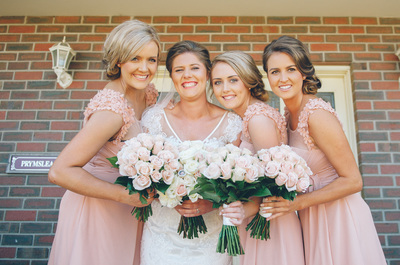 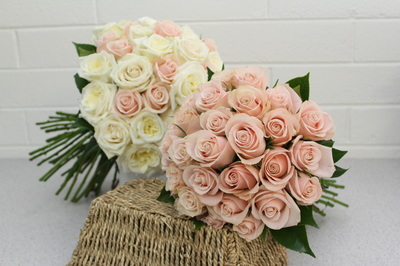 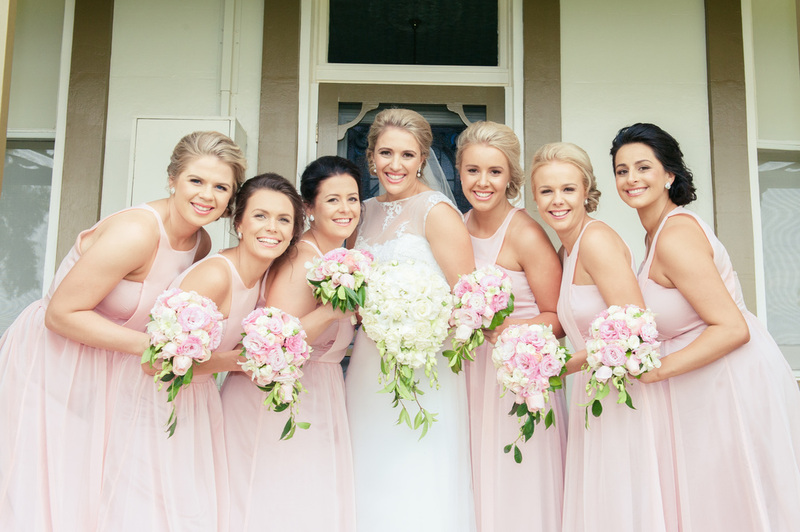 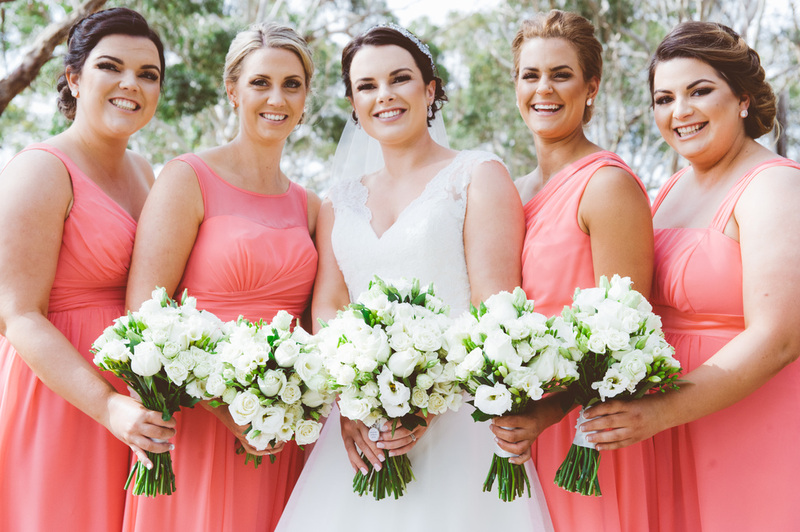 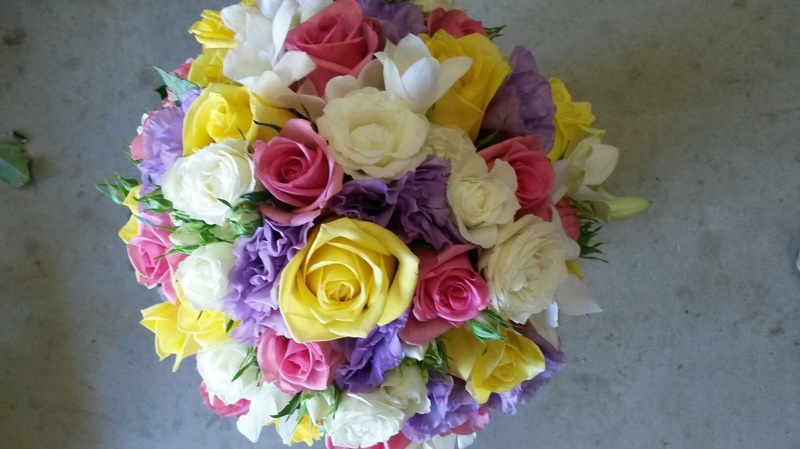 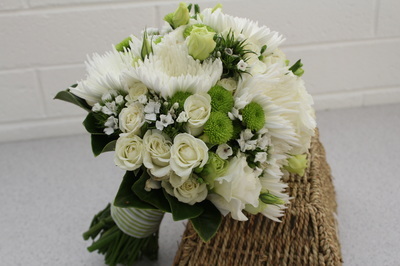 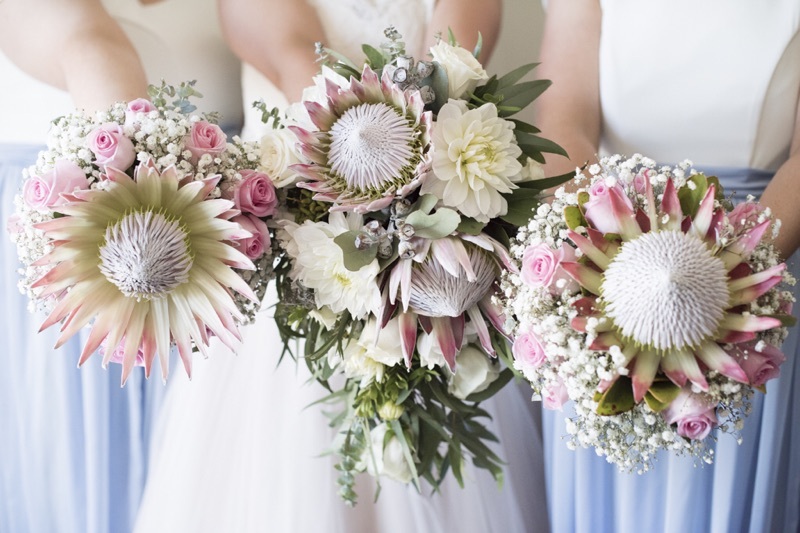 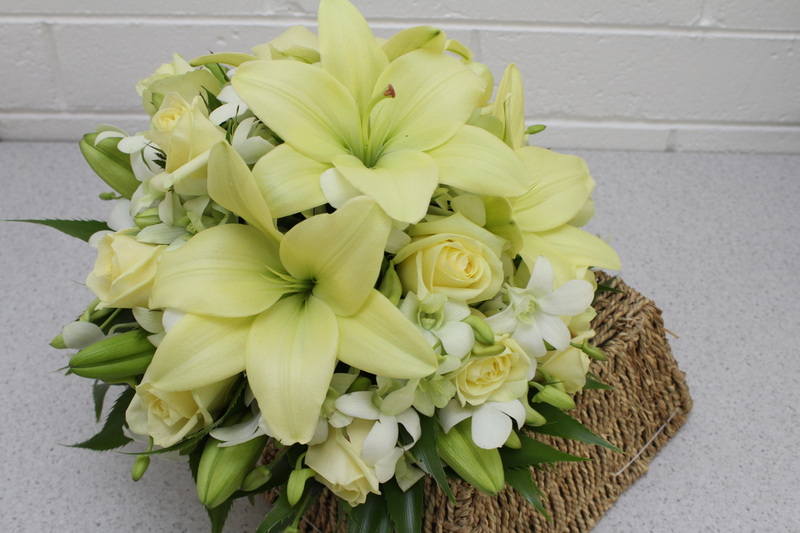 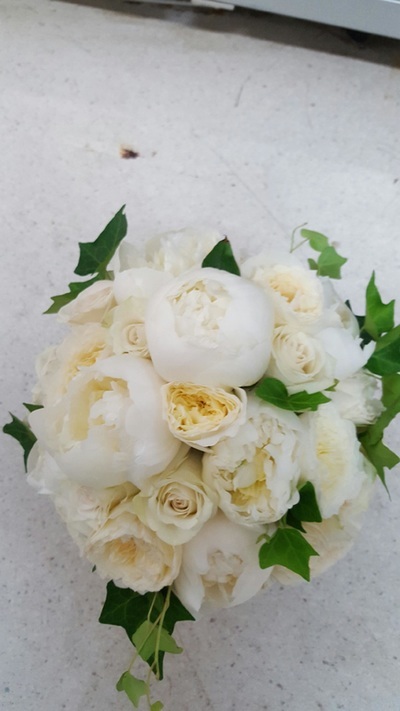 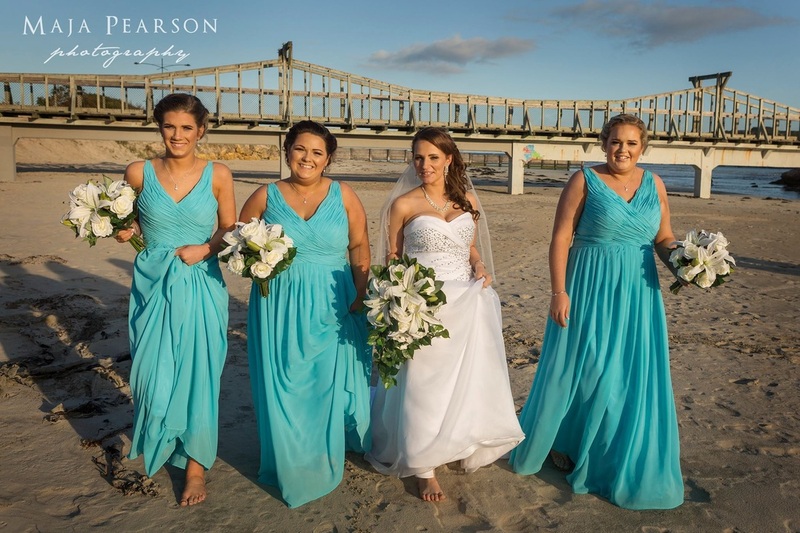 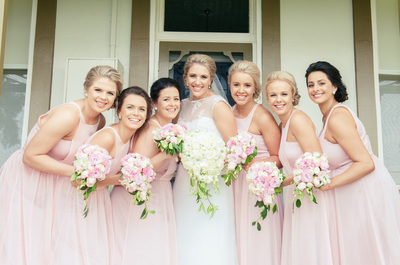 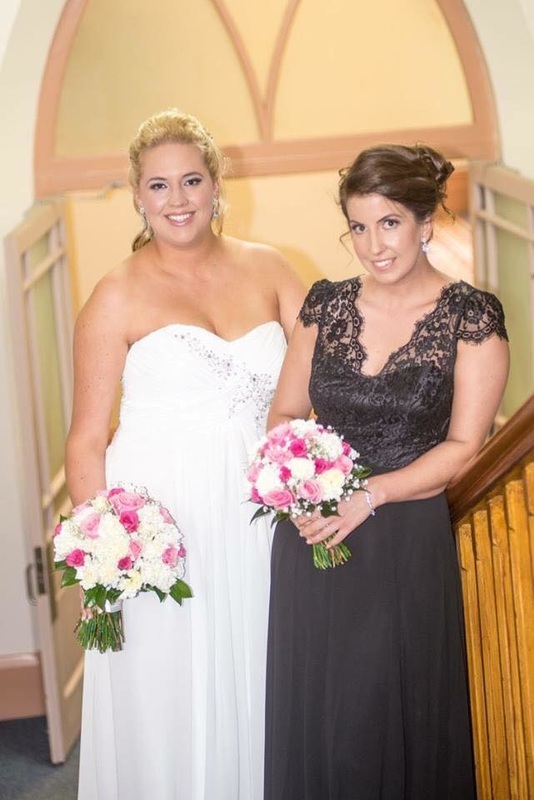 When it comes to your bouquets we will work closely with you as a team. We will often get flowers samples in to check colours to make sure it’s perfect. Our gallery of pictures is only the tip of the iceberg of what we have done but an opportunity to get an idea of what we can do.